Description: London: John Noon, at the White Hart, near Mercers-Chapel, in Cheapside, 1737. [Reprint]. [Leather cover]. 200mm x 120mm (8" x 5"). 182pp, 2pp. 17 fold out copper plates.. Cover missing. Contents firm. Some dust soiling. Some occasional neat underlining to early text. 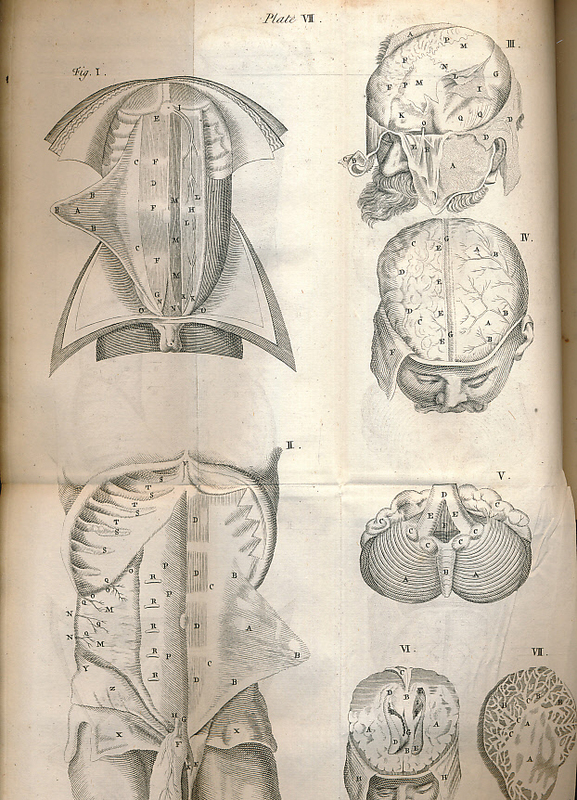 Plate I with small tear at fold with minor impact on illustration; Plate 12, with small tear at fold with no impact; minor abrasion to plate 17 with no impact; otherwise plates VG. Text block beginning to split at centre but holding. Hand written index on rear fep .